Summer is officially in full swing, and there’s no better time to bust out those cute shorts, flirty tanks, and stunning sandals. But, of course, no outfit is complete without a girl’s best accessory – her nails! Whether it’s a pop of color on the toes or an intricate design on your hands, nothing stands out more than the gorgeous gleam of nail polish in the summer sun. If you couldn’t tell already, I absolutely love the color purple, no matter the shade! 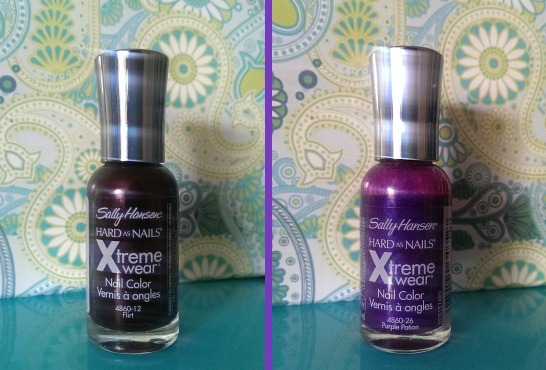 That’s why I had to add Sally Hansen’s Purple Potion and Flirt to my nail polish collection. Flirt, the dark, almost burgundy shade on the left has a gorgeous richness to it that looks absolutely stunning, while Purple Potion, the true purple on the right, is an incredibly beautiful shade that has an iridescent shine when it catches the light. I love using these colors on my toes, since they provide a flawless pop of color that peeks out through those summer sandals. Sally Hansen’s formula lasts for ages with minimal chipping, so I find that I rarely need to use a topcoat with these polishes. Such a time-saver! 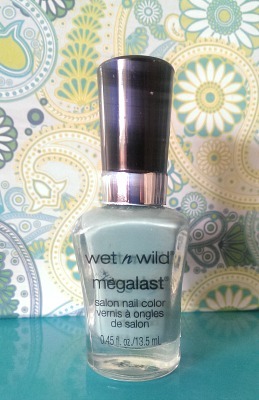 Everyone needs that ultimate mint-hued polish to add to their collection, and Wet n Wild’s I Need a Refresh-Mint (love the name!) will not disappoint. A good pastel blue or mint color finds its way into every season, and can be worn alone or with a playful striped design. I’m already planning to create a tutorial for you guys that uses this color and matches those endless summer skies, so stay tuned! You can’t go wrong with a classic pink during the warmer months of the year, and Wet n Wild’s Private Viewing is the perfect muted salmon hue for those who don’t want their nail polish to clash with their outfits. I have been absolutely loving this color this season, especially when paired with a cute polka dot design. To recreate this look, simply dip a bobby pin or a dried out pen into white nail polish, then create dots along the nail, working from the center out. You can also go with a white nail art pen if you have one handy to make application easier. Make bigger dots for a more cutesy appearance, or smaller ones for a chic look. 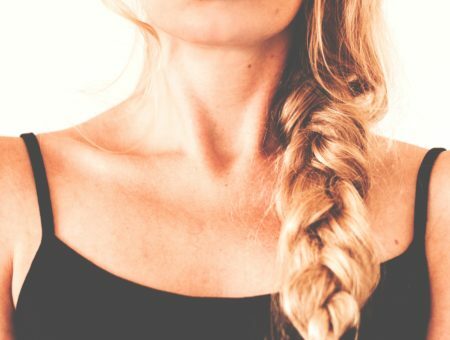 One of my favorite parts of summer are those fun-filled summer nights – between bonfires with friends, barbeques with family, or dates in the city, there’s always an excuse to dress up. This black-and-gold look just screams late night fun, and is one that I find myself coming back to time and time again. It’s hard to find a rich gold nail polish that doesn’t require two or three coats, but Sally Hansen’s Golden-I will not let you down. This polish has a beautiful shine to it, and when paired with a classic black, can make any nail look go from plain-Jane to sophisticated in an instant. Here’s the 411 on how to get this nail art look: after adding a coat of black nail polish (I’m using Black-Out by Sally Hansen), create a line of large dots down the middle of your nail. Next, create smaller dots in two lines on either side – that’s all there is to it! 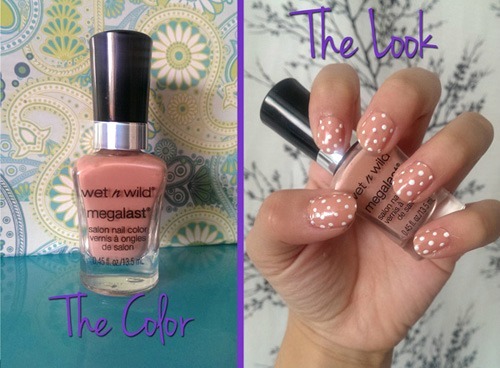 I think this nail art proves that polka dots don’t always have to be adorable. Do you have any go-to nail polish colors? 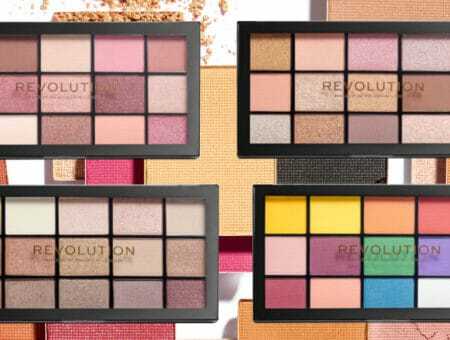 Have you tried any of these shades? 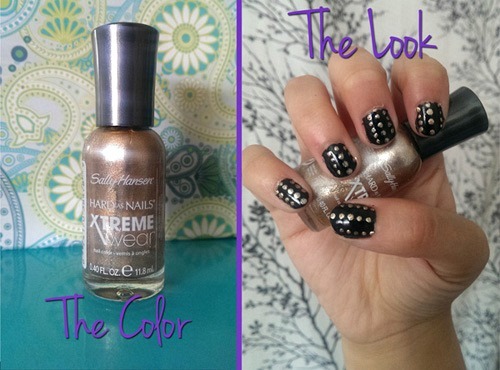 What are you favorite ways to decorate your nails? Let us know in the comments below!